Click here to see a list of the Hwasong-6 tests. 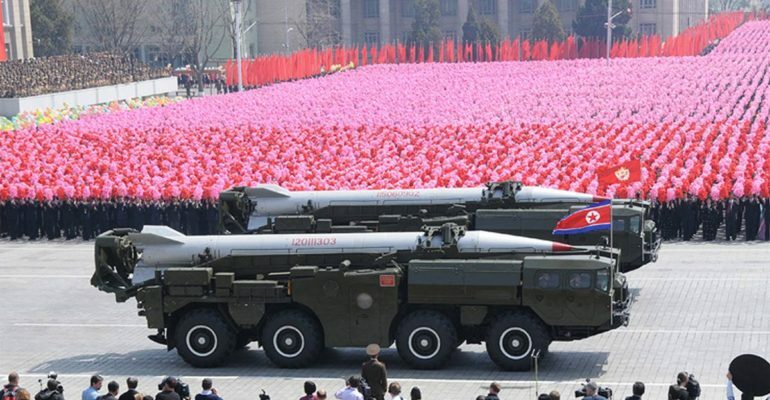 “‘Scud C’ Variant (Hwasong 6)”, Missile Threat (October 26, 2012): 1, accessed June 11, 2014,http://missilethreat.com/missiles/scud-c-variant-hwasong-6/?country=north-korea#north-korea . “Hwasong 6 / Scud-c,” North Korean Missiles, May 12, 2014, accessed June 11, 2014,http://www.fas.org/nuke/guide/dprk/missile/hwasong-6.htm . “NCNK Issue Brief,” An Overview of North Korea’s Ballistic Missiles, accessed June 11, 2014,http://www.eai.or.kr/data/databank/2010051314575322.pdf .